In the summer of 1943, a brand-new La-5FN made a forced landing on a German airfield providing the Luftwaffe with an opportunity to test-fly the newest Soviet fighter. Test pilot Hans-Werner Lerche wrote a detailed report of his experience. He particularly noted that the La-5FN excelled at altitudes below 3,000 m (9,843 ft) but suffered from short range and flight time of only 40 minutes at cruise engine power. All of the engine controls (throttle, mixture, propeller pitch, radiator and cowl flaps, and supercharger gearbox) had separate levers which served to distract the pilot during combat to make constant adjustments or risk suboptimal performance. For example, rapid acceleration required moving no less than six levers. In contrast, contemporary German aircraft, especially the BMW 801 radial-engined variants of the Focke-Wulf Fw 190 front line fighter, had largely automatic engine controls with the pilot operating a single lever and electromechanical devices, like the Kommandogerät pioneering engine computer on the radial-engined Fw 190s, making the appropriate adjustments. Due to airflow limitations, the engine boost system (Forsazh) could not be used above 2,000 m (6,562 ft). Stability in all axes was generally good. The authority of the ailerons was deemed exceptional but the rudder was insufficiently powerful at lower speeds. At speeds in excess of 600 km/h (370 mph), the forces on control surfaces became excessive. Horizontal turn time at 1,000 m (3,281 ft) and maximum engine power was 25 seconds. In comparison with Luftwaffe fighters, the La-5FN was found to have a comparable top speed and acceleration at low altitude. It possessed a higher roll rate and a smaller turn radius than the Bf 109 and a better climb rate than the Fw 190A-8. 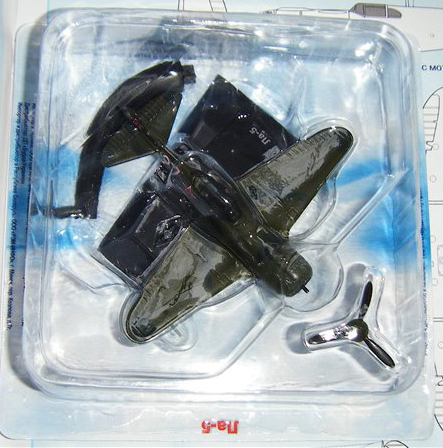 The Bf 109 utilizing MW 50 had superior performance at all altitudes, and the Fw 190A-8 had better dive performance. Lerche's recommendations were to attempt to draw the La-5FN to higher altitudes, to escape attacks in a dive followed by a high-speed shallow climb, and to avoid prolonged turning engagements. The La-5 had its defects. Perhaps the most serious being the thermal isolation of the engine, lack of ventilation in the cockpit, and a canopy that was impossible to open at speeds over 350 km/h. To make things worse, exhaust gas often entered in the cockpit due to poor insulation of the engine compartment. Consequently, pilots ignored orders and frequently flew with their canopies open. 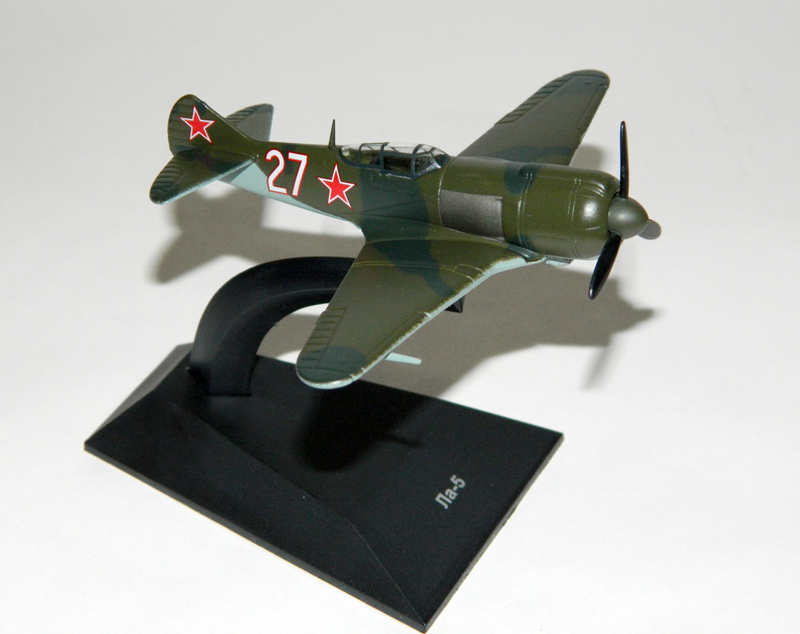 In general, Soviet pilots appreciated the La-5 as an effective fighter. "That was an excellent fighter with two cannons and a powerful air-cooled engine", recalled pilot Viktor M. Sinaisky. "The first La-5s from the Tbilisi factory were slightly inferior, while the last ones from the Gorki plant, which came to us from Ivanovo, were perfect. At first we received regular La-5s, but then we got new ones containing the ASh-82FN engine with direct injection of fuel into the cylinders. It was perfect. Everyone was in love with the La-5. it was easy to maintain too." 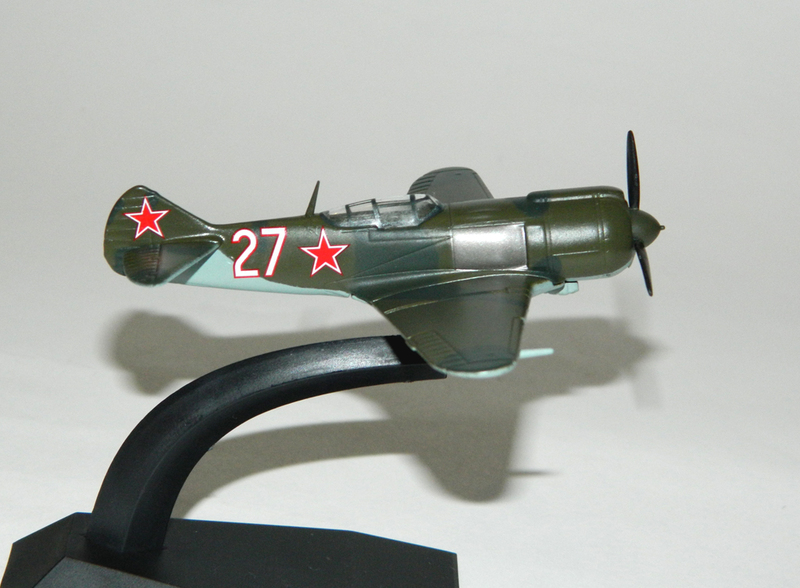 Nevertheless La-5 losses were high, the highest of all fighters in service in USSR, not considering those of the Yak-1. In 1941-45, VVS KA lost 2,591 La-5s, 73 in 1942, 1,460 in 1943, 825 the following year and 233 in 1945.